At Watkins & Gunn, we ensure our outstanding legal solutions are delivered clearly, by qualified experts you can trust (and approachable people who genuinely care), with clarity on costs and in a time and manner that suits you. We are closely watched by our clients, our legal peers, innovation leaders and business professionals across the country as we win client care and service innovation awards, given to us for making accessing, paying for and understanding expert legal advice just that little bit easier. 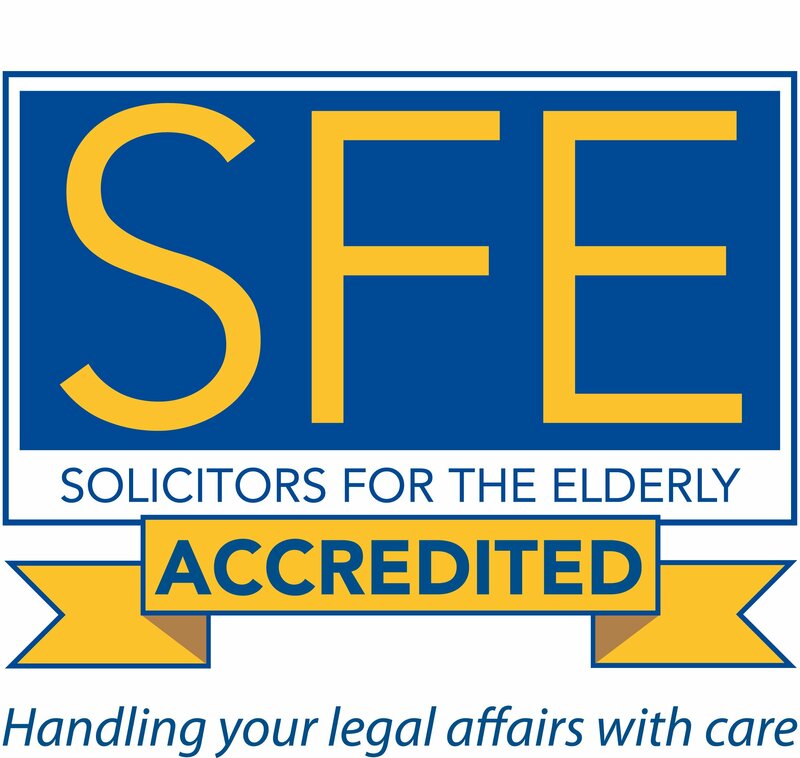 As well as offering you brilliant lawyers (that’s a given) from our offices across South Wales (in Cardiff, Pontypool and Newport) as well as our new London office, we also pride ourselves in being approachable, determined, compassionate, fun, strong, realistic, charitable and unafraid to do things differently if it helps our clients. The fact that we win awards for doing this is the cherry on the cake for us but it’s only important if it helps our clients feel reassured that our awards and accolades are given by those who truly recognise service excellence and making our clients’ lives easier. Of course we are incredibly proud to win the respect of high ranking legal professionals through awards and national rankings that that celebrate legal excellence. However, you can be sure that we first aim to help you – to deliver access to justice and to be more helpful and valuable to clients today and tomorrow – not simply to win awards! We have held the Law Society’s coveted Lexcel Quality Mark since 2007. 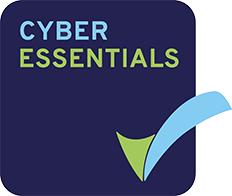 It is only awarded to firms with the highest management and client care standards. APIL is an organisation of specialist Personal Injury Lawyers. 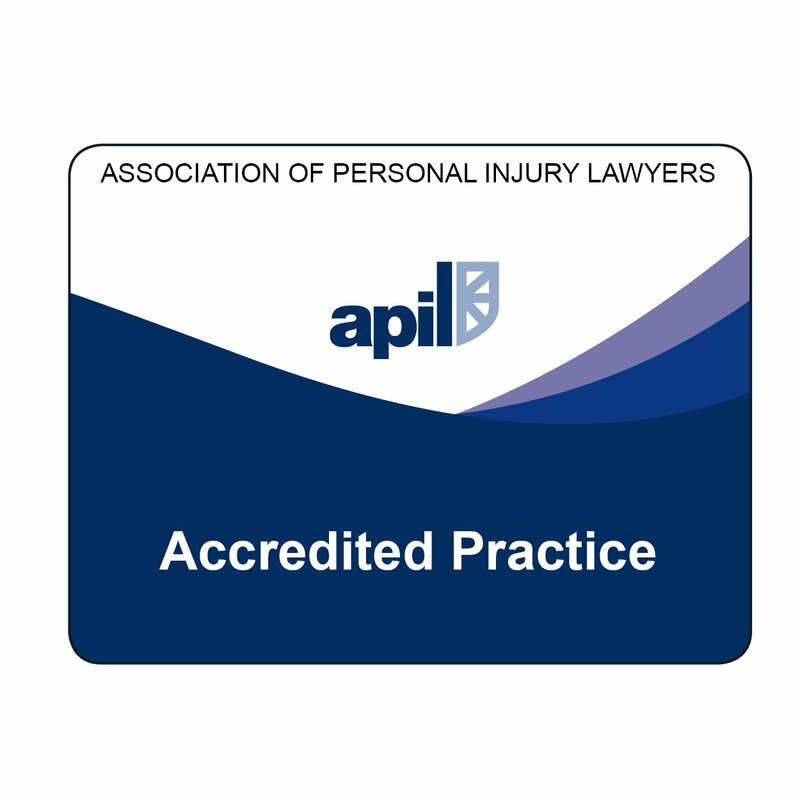 Our offices are APIL accredited and our expert and experienced Personal Injury team hold individual APIL accreditations. Resolution Specialists are members who have chosen to test their skills and expertise through a rigorous assessment of their knowledge, abilities and way that they work with you and other people. Resolution Specialists will deal with what you need to sort out in a way that limits or prevents conflict and distress and helps you move forward, confident that you have reached an outcome that works for you and your family. We are the first firm in South Wales to have a Resolution Specialist in both high and low value financial settlements. Under the collaborative process, each person appoints their own collaboratively trained lawyer and you and your respective lawyers all meet together to work things out face to face. Both of you will have your lawyer by your side throughout the process and so you will have their support and legal advice as you go. Sophie Hughes, Partner and Head of the Family Team is a collaboratively trained lawyer. 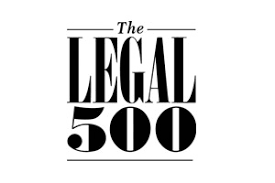 We are recommended in the Legal 500 as a top tier firm. It is an annually updated independent guide to the best Solicitors and Barristers in England and Wales and recognition within it is much sought after within the profession. We are also recommended as a leading firm in Chambers & Partners one of the world’s leading guides to the legal profession. We have been awarded the Exemplar Employer Achieving Award as part of Chwarae Teg’s Agile Nation project, designed to showcase businesses that have demonstrated best practice in their commitment towards creating equitable and flexible workplaces.It highlights employers who go above and beyond legal compliance to create flexible workplaces and provide equal opportunities, enabling all of their staff to develop and progress, Creating a modern workplace that builds and sustains success by harnessing everyone’s contribution is a key part of our strategy. To read more about Watkins & Gunn, our people and our promises to you, please click here. "Watkins & Gunn provides a ‘superb family law service’ to clients in South Wales."